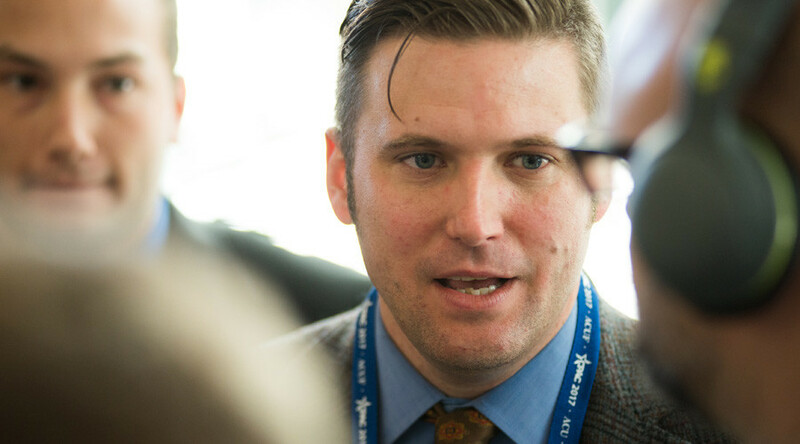 Supporters and opponents of white nationalist Richard Spencer clashed ahead of his speech at Michigan State University. Fights broke out and police made half a dozen arrests. 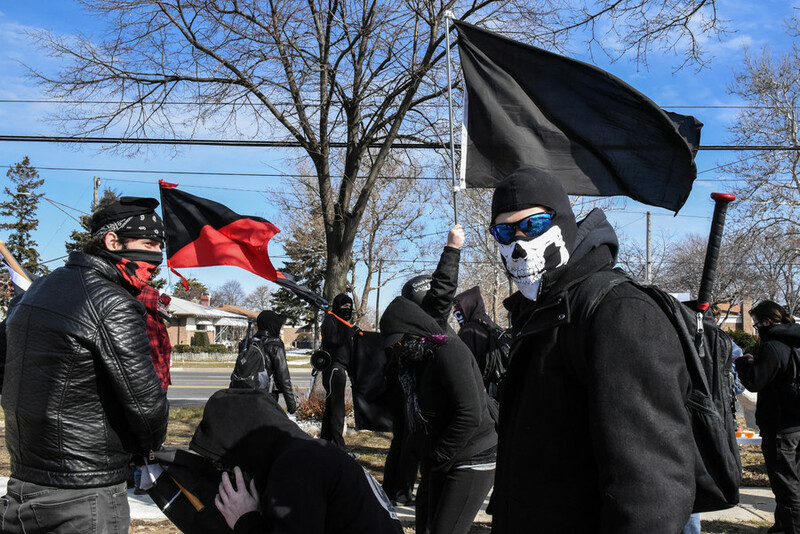 Several hundred protesters marched to the university in the town of East Lansing on Monday in an attempt to stop the National Policy Institute (NPI) president from speaking there. About 100 riot police and two armored vehicles were deployed to the campus. Spencer was set to speak at an event organized by the NPI scheduled for 4:30 pm. Michigan State University said earlier that it was merely renting the venue to the think-tank. Fighting broke out about when a few dozen Spencer supporters walked up the road to the site. Police intervened and arrested six or seven people, Reuters reported. The Detroit Free Press said rocks and bottles were thrown. It was unclear which side the detainees were on, or whether Spencer’s appearance would proceed. "These people are scum. We chased them away. 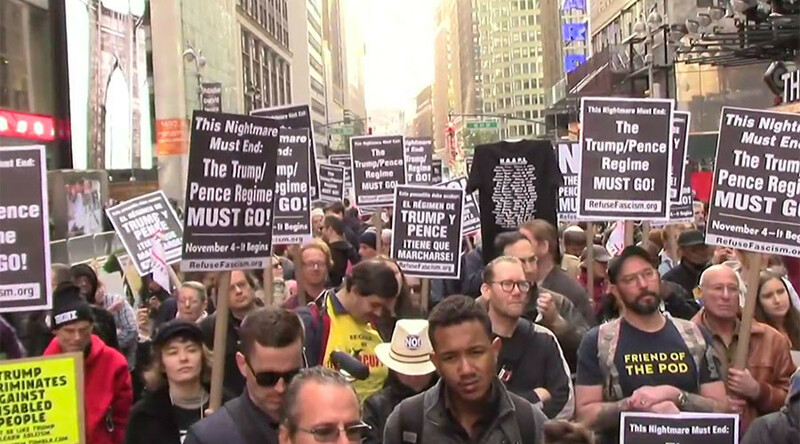 This is our free speech being exercised," said David Sherman, 25, who drove from Indianapolis to protest against the event. 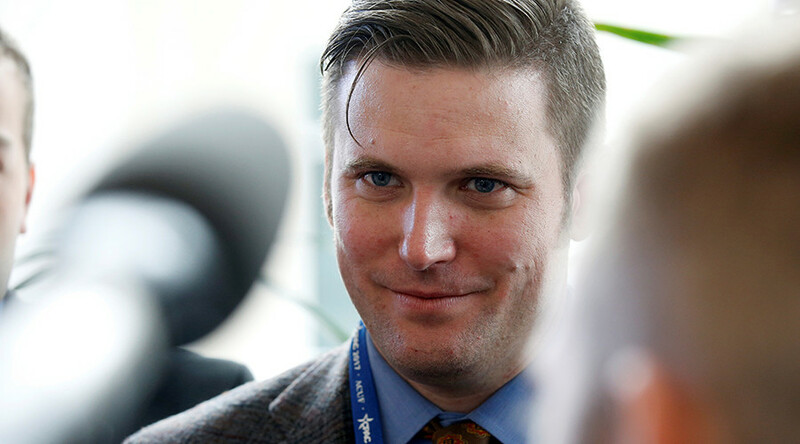 Spencer and former Ku Klux Klan leader David Duke were among the speakers at last August’s ‘Unite the Right’ March in Charlottesville, Virginia, which drew around 500 attendees in the largest far-right event in recent US history. 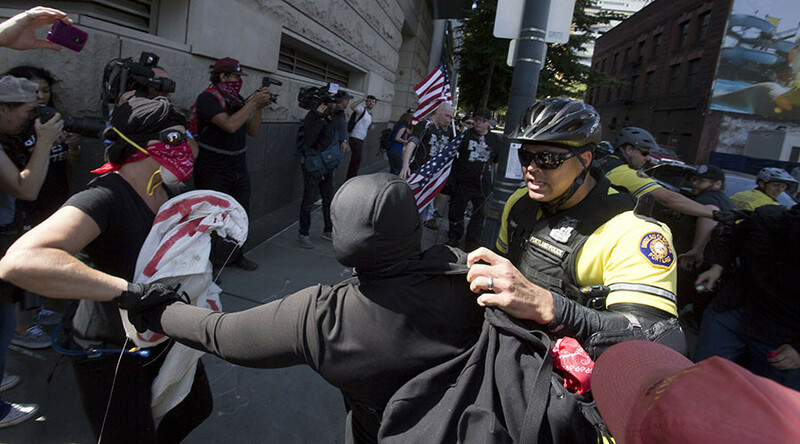 Anti-fascist counter-protester Heather Heyer was killed and 19 others were injured when suspected Nazi sympathiser James Alex Fields drove his car into a crowd following the aborted rally. In October, the Polish Foreign Ministry denied Spencer entry to the country for independence day celebrations, which have been marked in recent years by marches by far-right groups. 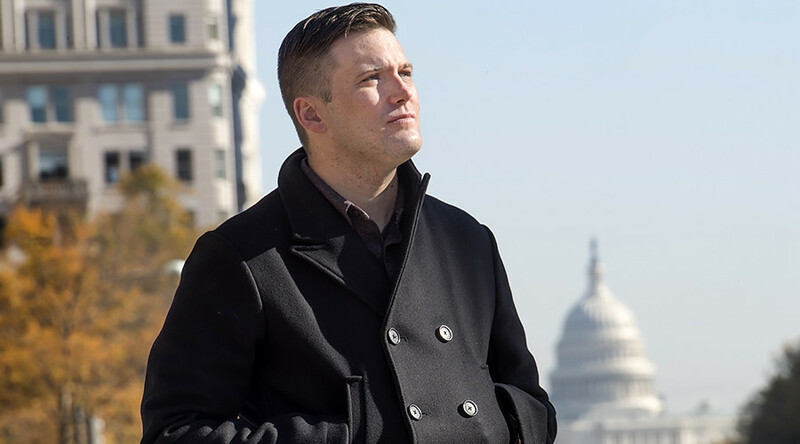 “As a country that was one of the Nazis' biggest victims, we believe that the ideas promoted by Mr. Spencer and his followers could pose a threat to all those who hold dear the values of human rights and democracy,” the ministry said. 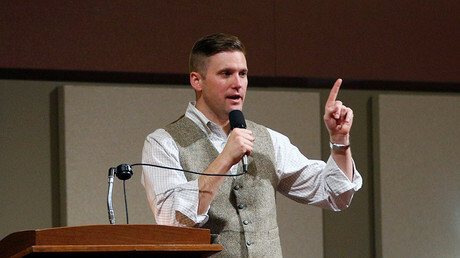 Also in October, Spencer faced protests when he spoke at the University of Florida in Gainesville.